House Clearance Service In All Areas Alwoodley Chapel Allerton Moortown Roundhay. My brother is due to move from his property in Leeds. I’m looking for a very rough estimate to clear and one-off clean his place after he’s left. His bed, a big chair and a few other items of furniture will be coming with him, but left will be all the white goods and carpets (which he’d like removed), chest of drawers, Z bed, curtains, an old side table (c.1929), TV, and other smaller items of furniture, which will need clearing. Unfortunately he’s somewhat of a hoarder, and although I haven’t seen the place for a few years, I expect it’ll be in a bit of a state. Looking forward to hearing from you. Please take a moment to read our house clearance faqs and our REAL house clearance customer comments. 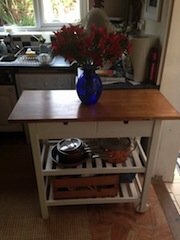 A hand paint cream solid wood kitchen trolley on castors, having two drawers above two shelves. 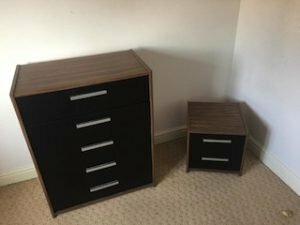 A solid wood and black high gloss chest of drawers, together with a matching bedside unit. 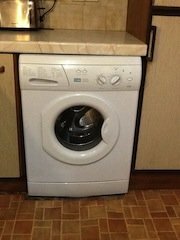 A white Creda 1200 spin 9kg washing machine. A brand new Vax H85-AC21-B air cordless switch upright vacuum cleaner. 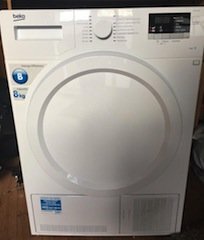 A white Beko DCX83100W 8kg condenser dryer. 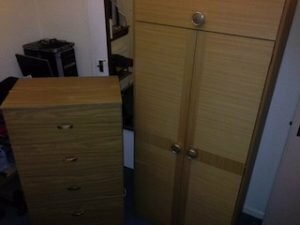 A tall standing solid wood double wardrobe, together with matching chest of drawers. 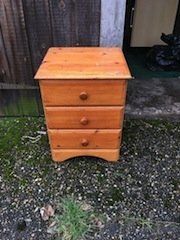 l solid pine bedside chest of drawers, with circular knobs. 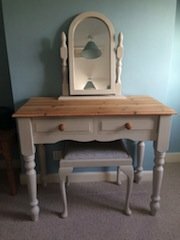 A hand painted cream solid pine vanity dresser, together with a removable swing mirror and a stool. 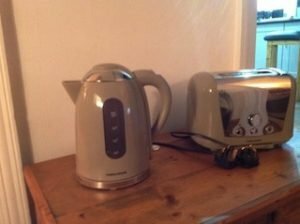 A cream and stainless steel Morphy Richards kettle, together with matching two slice toaster. 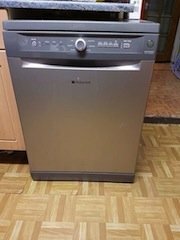 A silver Hotpoint under counter full size dishwasher. 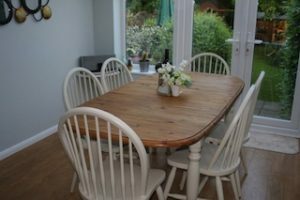 A solid pine large dining table, together with six matching painted white dining chairs. 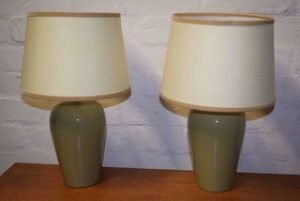 A pair of olive green ceramic table lamps, each with a cream shade. 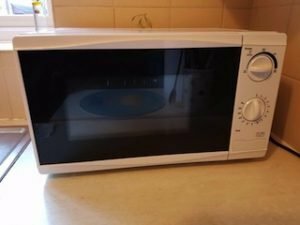 A white 750w 20L microwave oven. 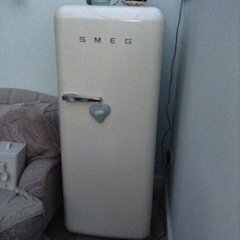 A tall standing cream Smeg one door fridge, with built in freezer compartment. 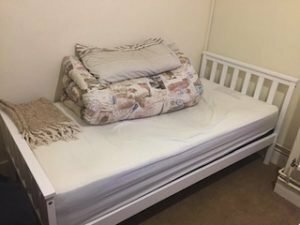 A white solid wood single bed frame and a single mattress. 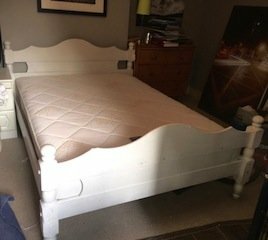 A hand painted white solid pine double bed, together with a double mattress. How to apply for probate correctly!